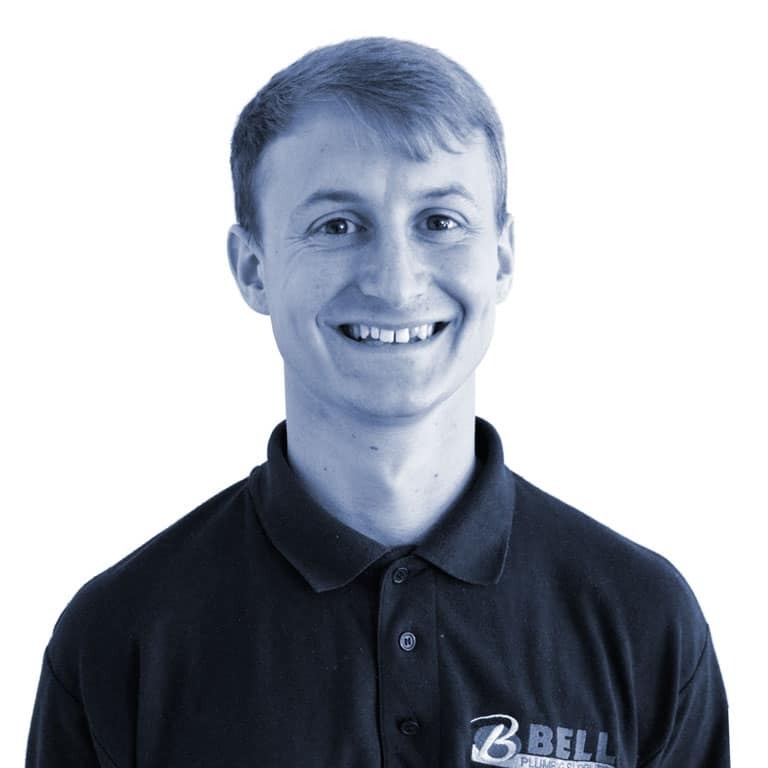 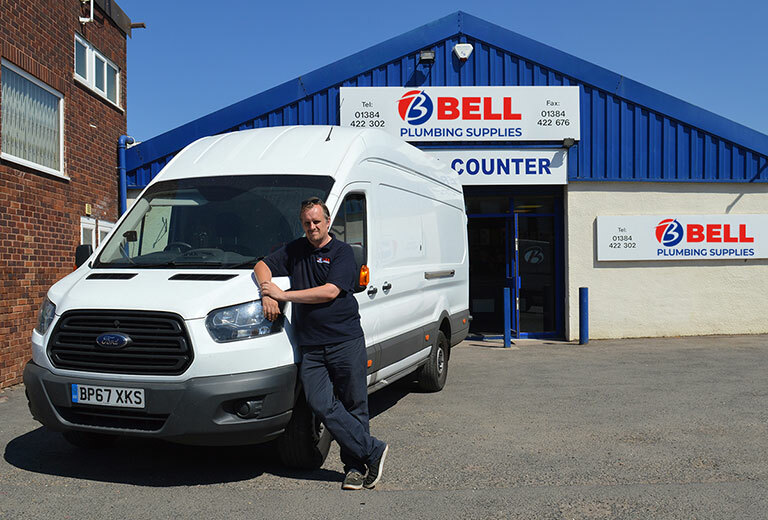 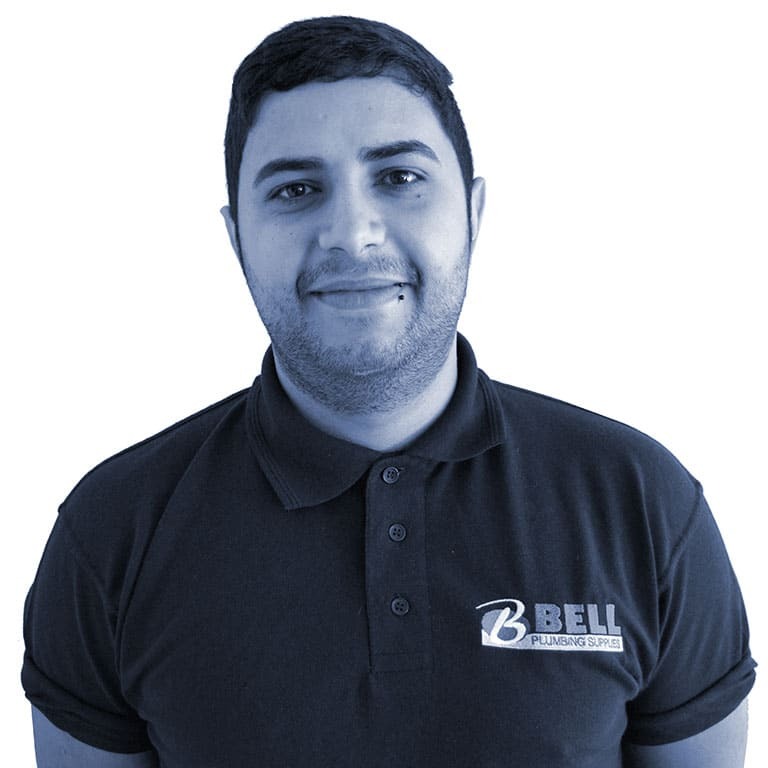 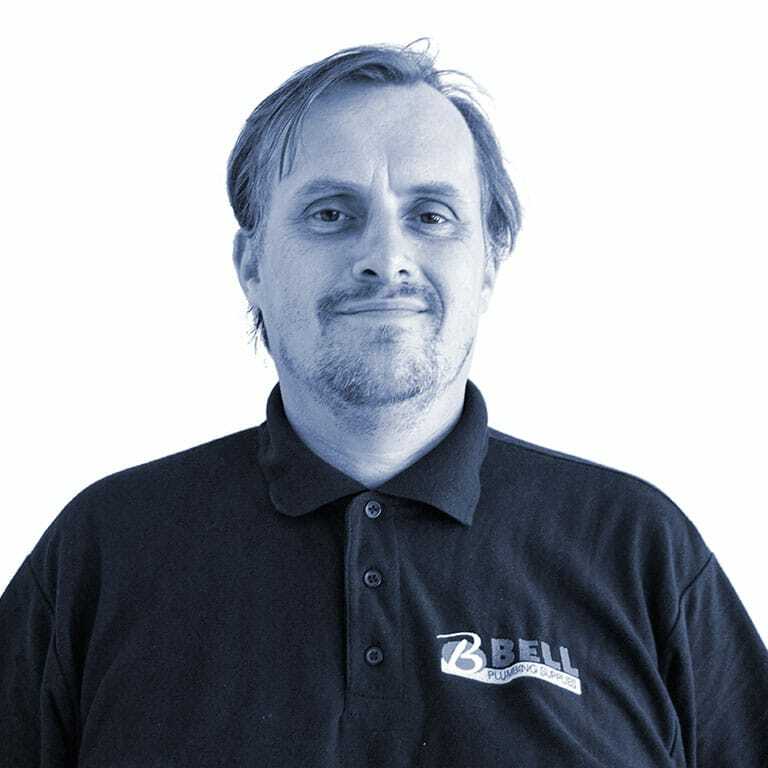 Having opened in March 2013, Stourbridge was the fourth Bell Plumbing branch to be set up and is now managed by Adrian Parkes who has recently been promoted after working alongside Dan & Spencer at our Kings Norton branch. 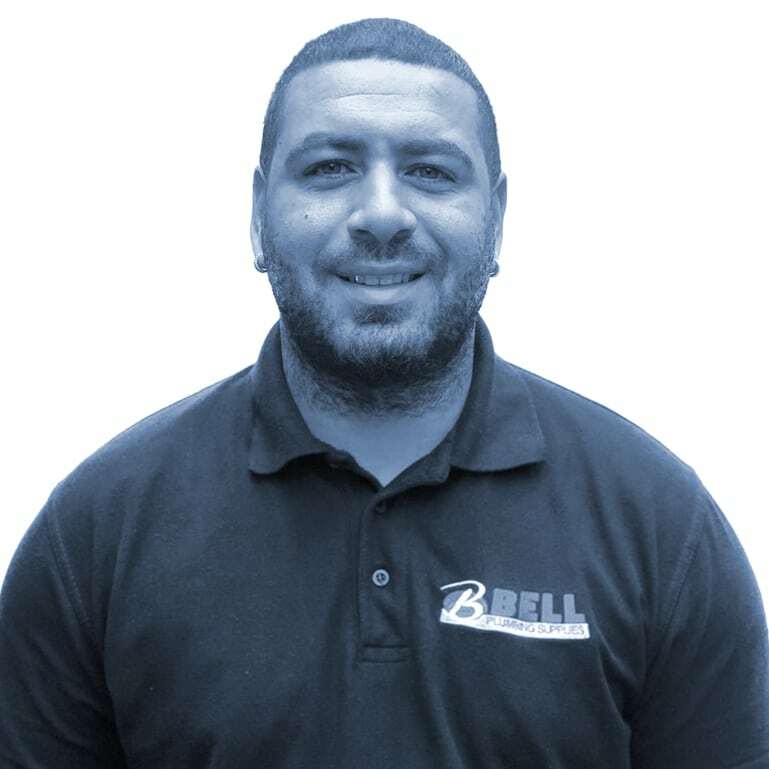 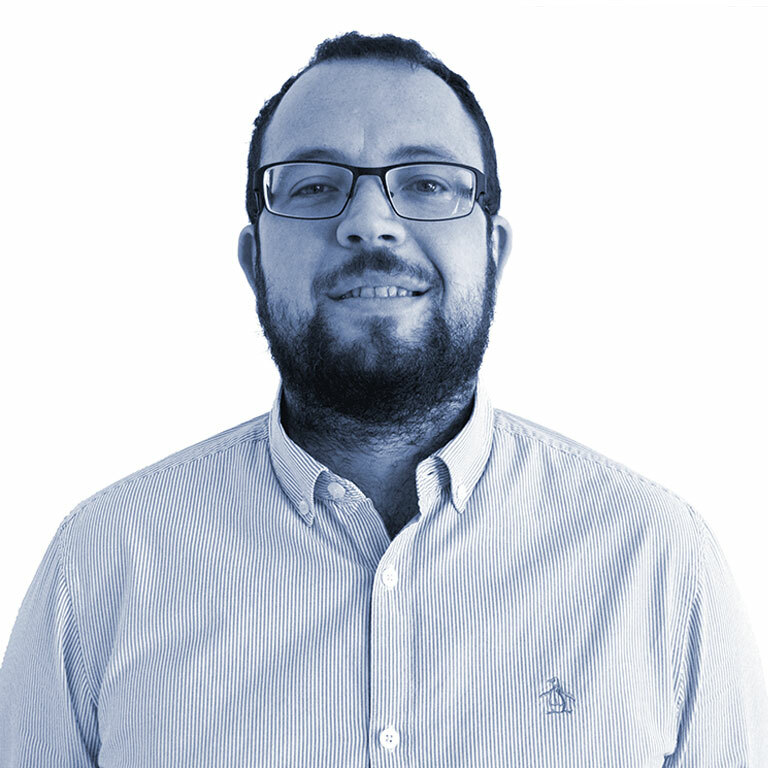 Adrian has over 8 years of industry knowledge and experience. 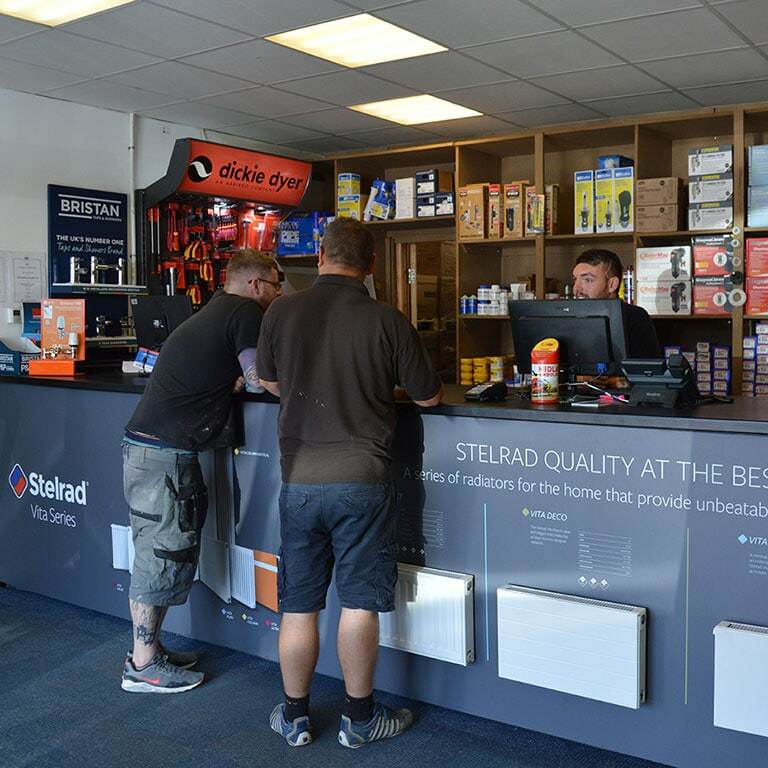 Stourbridge has become our centre of excellence for all underfloor heating enquiries and projects that require additional technical advice and design input. 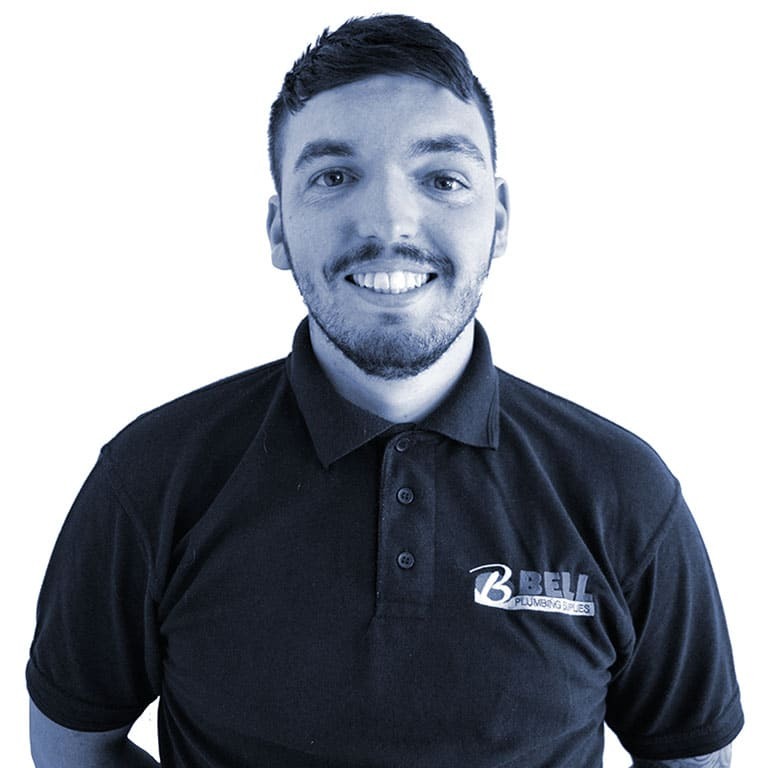 For more information and our full range of services take a look at Our Services page.